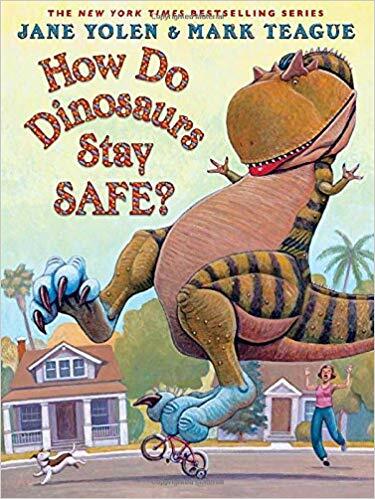 Reading to children is so important and such fun. 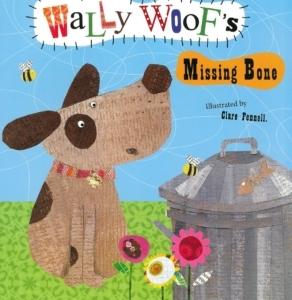 It provides a special time for parents and children to bond as well as helping children learn vocabulary and necessary skills which will make them early readers. Check the schedule below to see where we will be in community. 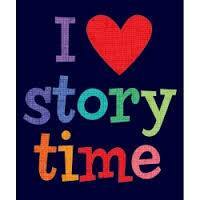 All Storytime events are open to the public – no costs to attend. 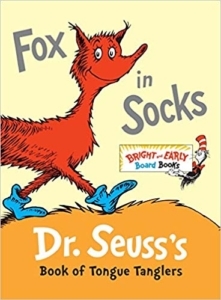 A copy of the featured book is available to each family participating while supplies lasts. Friday, March 1 2019 – 10:30 AM – “Read Across America” while celebrating Dr. Seuss’ Birthday! 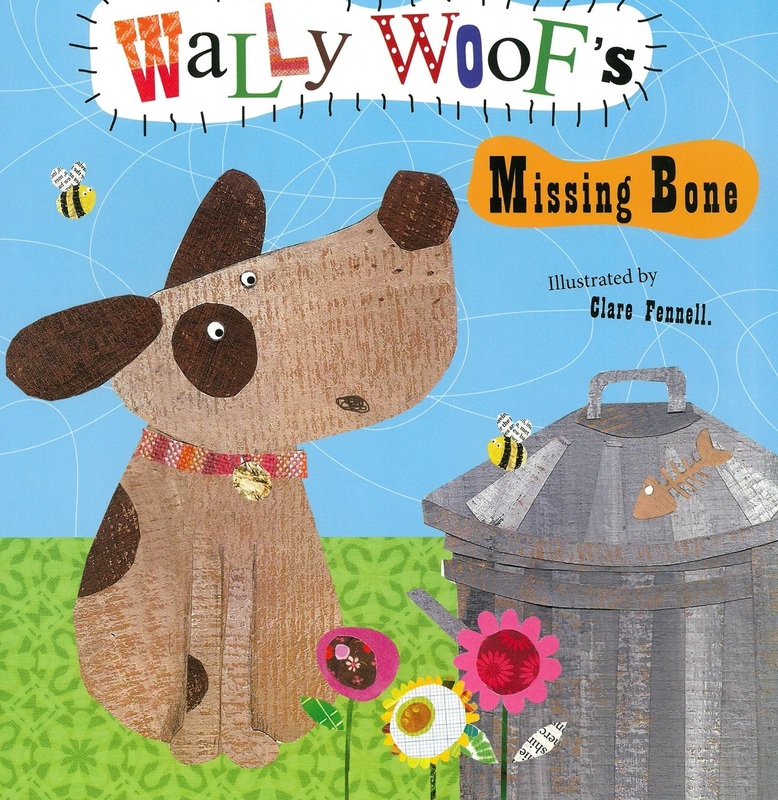 City of Lubbock Mahon Branch Library – 1306 9th St.
Monday, March 11 2019 – 10:30 AM – “Wally Woof’s Missing Bone” @ City of Lubbock Mahon Branch Library – 1306 9th St.
Monday, March 25 2019 – 10:00 AM – “Thank You Mr. Panda” @ Lubbock Children’s Health Clinic-1307 MLK Blvd.